WAEKY WAEKY RISE AND SHINE!!! 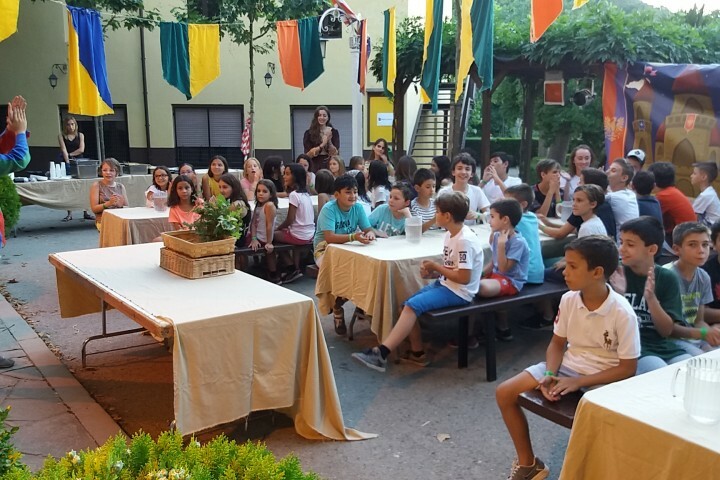 Yesterday at the English Summer SA Camp of Poblet, we started the day quite early, at 7:30 a.m.!!! 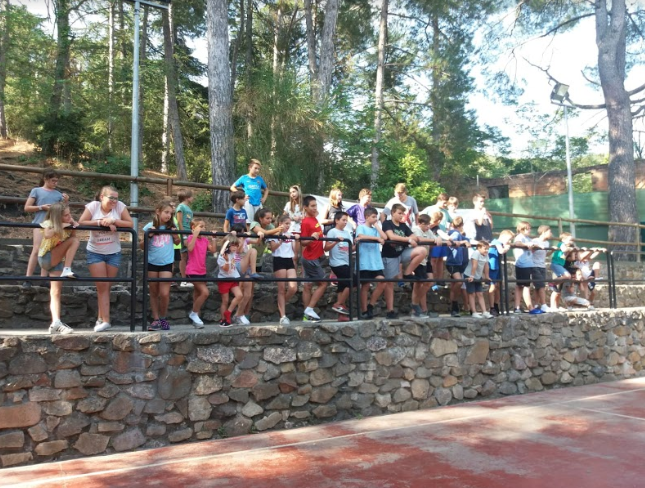 But don’t worry this was just for the students who went to Port Aventura or Costa Caribe! The ones who stayed here woke up at 9:00!! The ones who went to Port Aventura could enjoy a lot the shows that where played while we were eating at La Cantina and of course all the attractions we rode into like Dragon Khan, Shambala and a lot more! The smallest ones though, enjoyed of Sésamo Aventura Park and all the other activities they could participate on, so they had an amazing day! 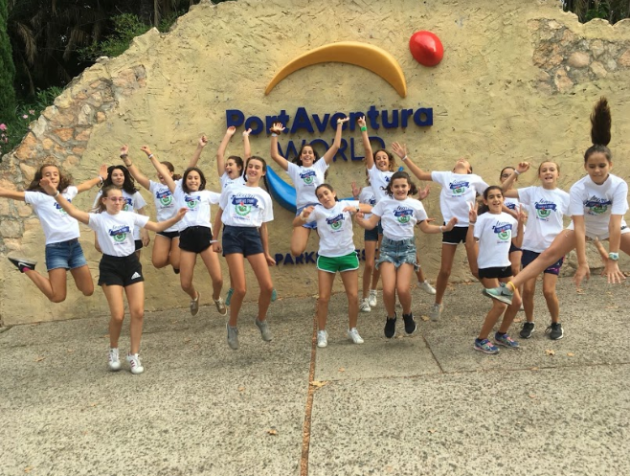 Some other ones, instead of going to PortAventura decided to go to Costa Caribe where they enjoyed the day going from a water slide to another. 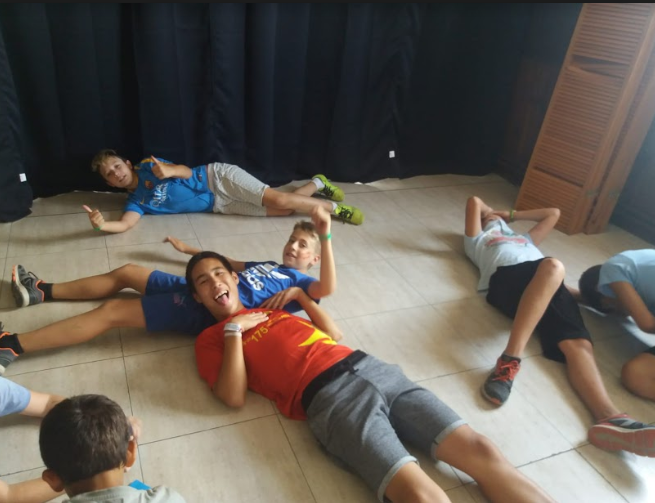 Finally, the students that decided to stay at Poblet’s house enjoyed a more relaxing day but not less fun!!! Once they woke up, the monitors had prepared a lot of games for them. The first one it’s called the clamp (la pinza) which consists on passing it to people to make sure that at the end of the day you don’ have it. Right afterwards they were divided by groups and they participated on a Giancana that was all around the house!!! Once it was finished they had lunch and got prepared with their swimming costumes to go to the swimming pool where they had a lot of fun!!! Once we finished eating, we all went to the garden stairs where the ones who wanted said some words to say goodbye and thank you to all the students and staff. Right after saying goodbye to all of them we went to sleep. 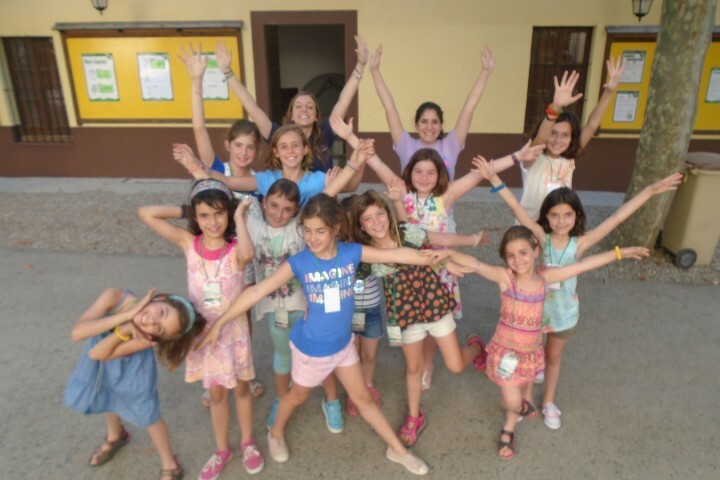 THANKS FOR ALL THE MAGIC WE HAVE CREATED HERE DURING THIS TERM, WE HOPE THAT WE’LL SEE YOU NEXT SUMMER!!! 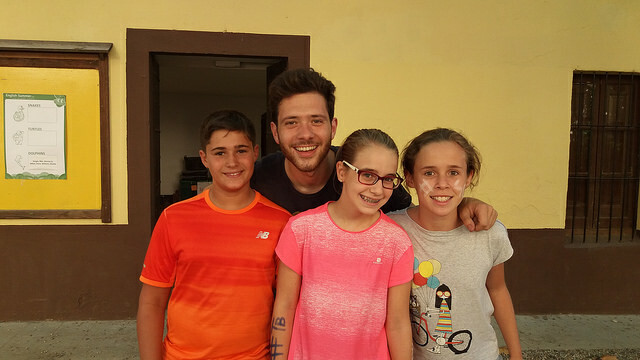 Recordamos que podéis visitar el Área de Clientes para ver las fotos y también conocer todas las novedades de los campamentos y los cursos de idiomas al extranjero a través de nuestro Facebook, Twitter e Instagram!